As most of you know I keep a running list (HERE) of all my favorite reads from the year but I thought it might be fun to narrow it down to my top favorites in each genre.....and then I realized that was just absolutely crazy because picking a favorite book is something akin to picking a favorite child, it's just not possible. So instead of picking one from each genre, I'm just going to pick those books that stood out the most to me. You know, the ones I'm still thinking about days, weeks, even months later. Those that I get super excited about whenever I see someone reading and even a little bit jealous of the fact, that they are getting to experience it for the first time because I know exactly all the emotions they are going to be put through. Yeah, those ones. 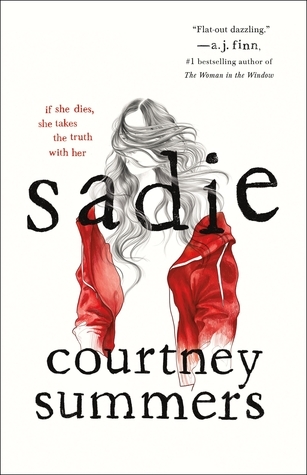 First up Sadie by Courtney Summers. Holy cow, if you haven't experienced this read yet. Do it. You are doing yourself a disservice by not reading it or listening to it on audio. It is fantastic. Will hit you in all the feels and will stick with you long LONG after. You will find yourself thinking about it, agonizing over it days, weeks, months later. Do not for a moment let this detour you that it is labeled as YA because, it's not your typical YA AT. ALL. Just trust me on this one and read it and then, thank me later for trusting me about it. This next series is seriously underrated. I mean, more people need to read it, even if you don't like historicals, give this one a try because it is amazing, addicting and so so worth it. 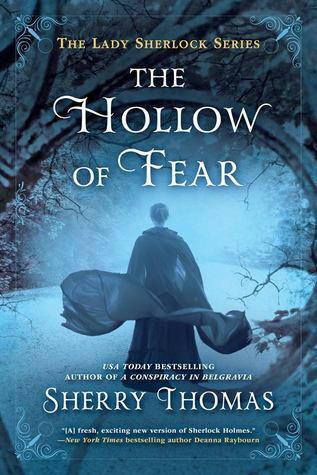 Wonderful characters, a slow burn romance that is worth all the wait and mysteries that will keep you on your toes and this latest, Hollow of Fear, book three, is my absolute favorite so far. This next series is another one that I've loved from the beginning and another one that I believe is labeled YA but is so not YA. It has a bit of everything. 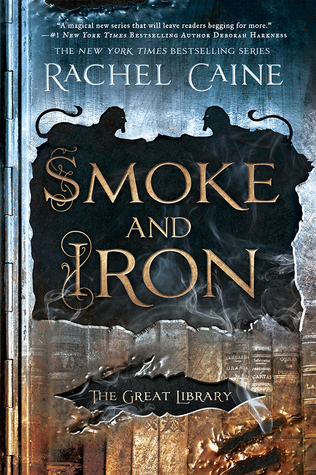 Some historic, steam punk, great diverse characters, amazing settings, mystery, magic, and well, everything. 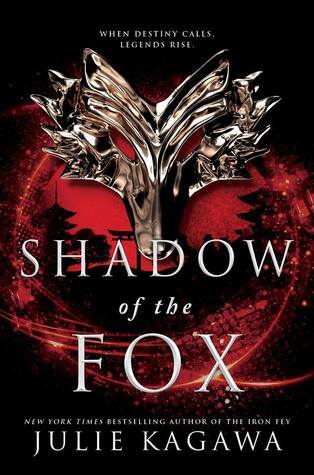 This is the fourth book in the series (out of five) and I can't wait for the fifth book to be out. I must, no, NEED to see how Caine makes it all come together. So well written and plotted out. Things from the first book are still being revealed in the new books and it's just amazing how much time it must have taken Caine to work this all out. I truly am so anxious for the next and sadly, last book. I'm going to quote myself on this one because what I wrote is just so fitting for what I have to say about it and that is this, This story, man so freaking good. A tiny bit naughty and definitely steamy but so good. You can't help falling in love with all the characters and all their quirks and right away. 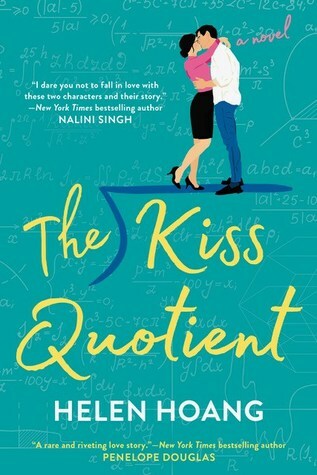 I don't read a lot of romance novels anymore but this one was truly a favorite and the one that made me want to pick up more books in the genre and see what I have been missing for the past couple of years. Hoang's debut novel could not have been better. I love picking up re-tellings and seeing what an author can do with a classic but even with all the ones I've read, this one blew me away. It was raw and real and completely heartbreaking and I'm so glad I took a chance on it and read it. It was beautifully told and beautifully redone. I loved every single page of it. 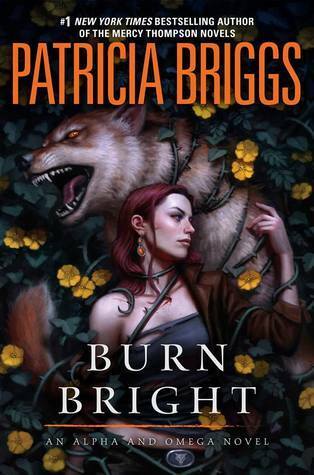 I was so very excited when I saw that we were finally getting another book in Briggs Alpha and Omega series. I adore Charles and Anna and couldn't wait to dive in. The wait was so worth it! This was absolutely fantastic and I need more. I'm keeping my fingers crossed we won't have to wait too long for the next one. I was nervous about this one, not going to lie. 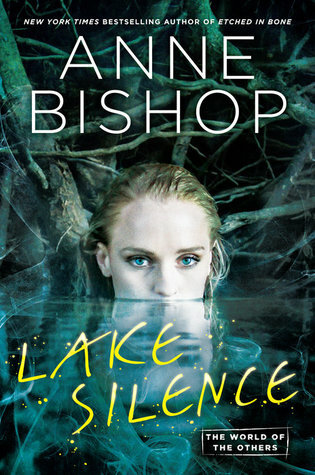 But even though I miss my Meg and Simon, I adored this and am so glad we still get something set in this messed up scary world Bishop has created. So freaking good, horrifying, and I just can't get enough! So this next one isn't a new author or a new series but it was "new" to me and I can't believe I waited so long to start it. I can't even begin to express my love for it. The family dynamic, the romance, the just...everything. I devoured all four books. 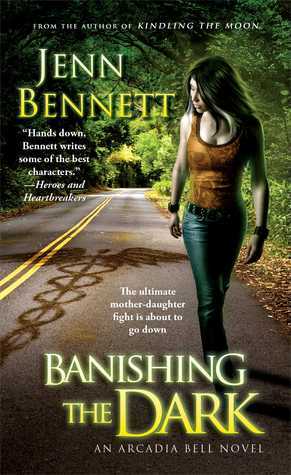 I already loved Bennett's writing but this just proved to me that the woman can write, in any freaking genre she chooses and still come out on top. This book was so unexpectedly...well unexpected. So good. Rich in detail and lore and legends and just...fabulous! Can't wait for book two! So there you have it. my best of the best. But seriously, I had a ton of great reads this year and am so thankful for them all. Make sure and check out my full list at the top because there really are ones that I hope so many more people will try and love as well. Here is to hoping that 2019 is filled with just as many wonderful, magical reads. I hope everyone has a safe and Happy New Year and thank you for all those that have supported me and my blog, not just this year but from the very beginning. I wouldn't be here without you!! I adore Brigid Kemmerer's writing. She always has a unique flare unlike any other in any genre or sub-genre she writes and that makes her one of my most anticipated authors for each new release. When I saw a twist on a classic fairytale we have all heard and many, me included, love, I was All. In. This was so riveting. 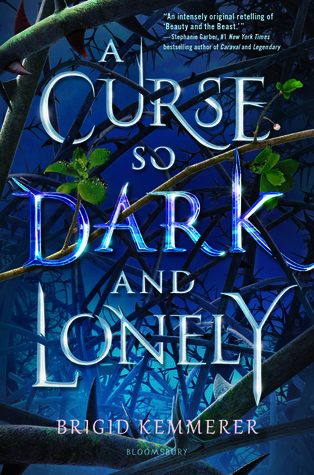 I was hooked from the very first dark chapter and was eager to know more as the story and the tale slowly unfolded. I loved Emberfall! The mystery, the legends, the lore, the curse. So dark and delicious and yet so alluring. I truly couldn't get enough. And let's talk about that ending! I am so very excited that this tale, this story, isn't over. That we will be getting a sequel and from one of my most favorite characters no less. 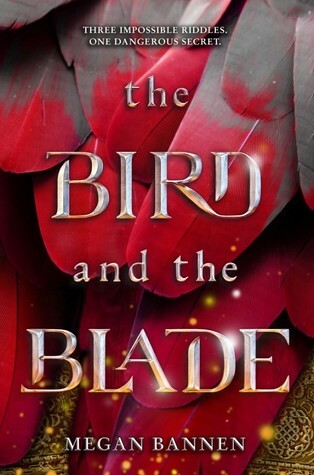 I truly am so pleased with the way Kemmerer twisted and turned this tale into something completely unique and all her own. I will be eagerly awaiting the next release. Not only was I pleasantly surprised by Everless, the first book in the series but it took my breath away. It was captivating, imaginative and unlike others in the genre. In short, it was hard to put down and even harder to forget about. Which is why when Evermore came out I couldn't wait to sink back into the world that Holland had created. 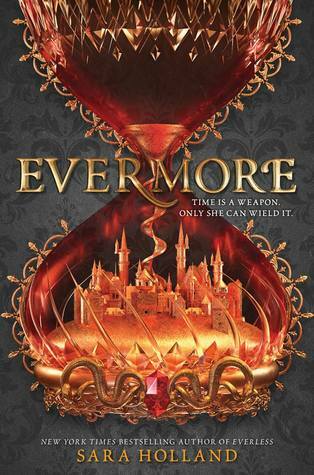 Evermore picks up right where Everless left off, with Jules in mortal peril and reeling from all that she not only learned about her beloved Everless but about herself and those around her as well. Fast paced, action packed and just a hint of romance combined with danger and deceit around every corner and Evermore lived up to Everless and more. This is no sophomore slump and proves that Holland knows what she is doing. Ever bit as captivating and irresistible as Everless, Evermore once again left me eagerly turning the pages devouring every last sentence and being left wanting more. 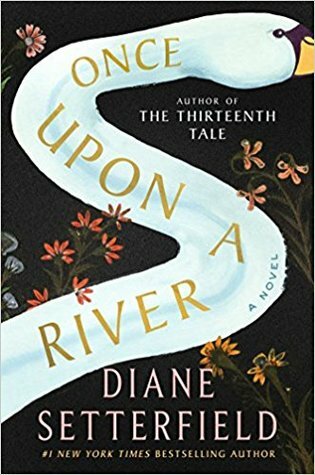 Beautifully written and executed, Once Upon a River feels like an old timey classic told through an imaginative narrative that immediately grabs your attention and refuses to let go. Filled with magic and wonder, romance and adventure, all beautifully rich in detail and lore, this is very much the Setterfield from The Thirteenth Tale that we all know and fell in love with. Filled with intricate twists and turns and mystery that will keep you guessing, this will keep you eagerly turning the pages as you are caught up in the magic and beauty of it all as it slowly unfolds page after page. The Kiss Collector is so much more than your average YA contemporary. So much more. It is emotional and honest and a bit raw. It has diversity and real life problems but most importantly, it's empowering. It's all about family and friends and being supportive of one another, in short, girl power in almost every sense of the phrase. It truly is an amazing read that I just can't praise enough. I loved every single heartfelt, emotionally charged and sometimes even funny page. It was a breath of fresh air in a sea of overrated contemporaries that pale in comparison.